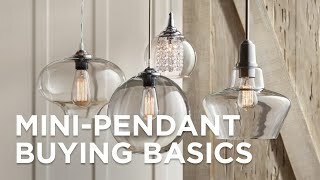 Tech Lighting's Mini Ella LED mini pendant boasts a teardrop shape, bronze finish, and clear shade and is compatible with a low-voltage or magnetic dimmer. Dimmable with an low-voltage or magnetic dimmer, Tech Lighting's monorail Mini Ella LED mini pendant is serene and elegant. The teardrop shape boasts six feet of field-cuttable cable and is easy to style. It comes complete with an antique bronze finish and clear shade. Modern hand-blown monorail mini pendant. Part of the Mini Ella collection by Tech Lighting. Teardrop-shaped clear glass shade with opal glass diffuser. Introduce sophistication in a kitchen or living area with this low-voltage monorail mini pendant with a raindrop Murano glass diffuser.